Today is a little bit of a unique twist in Freshly Baked Fridays. 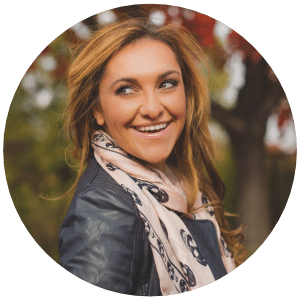 I have a guest poster! It is none other than my very best friend Elina! 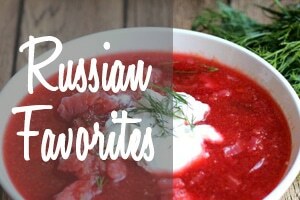 I have mentioned her many a time before, like in this post where she baked some of my all time favorite cookies. Elina is a truly incredible baker. The girl has made the most amazing creations all as if it was nothing. 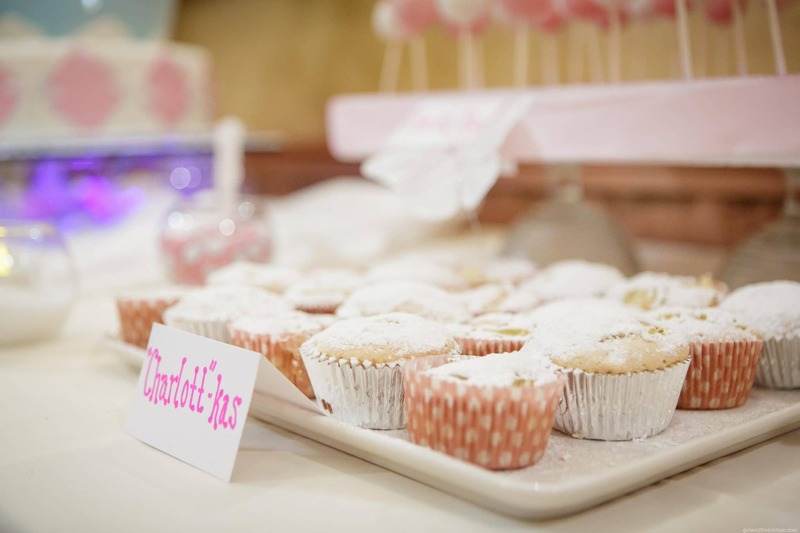 She made these gorgeous treats for my daughter’s first birthday winter wonderland extravaganza just a few weeks ago. 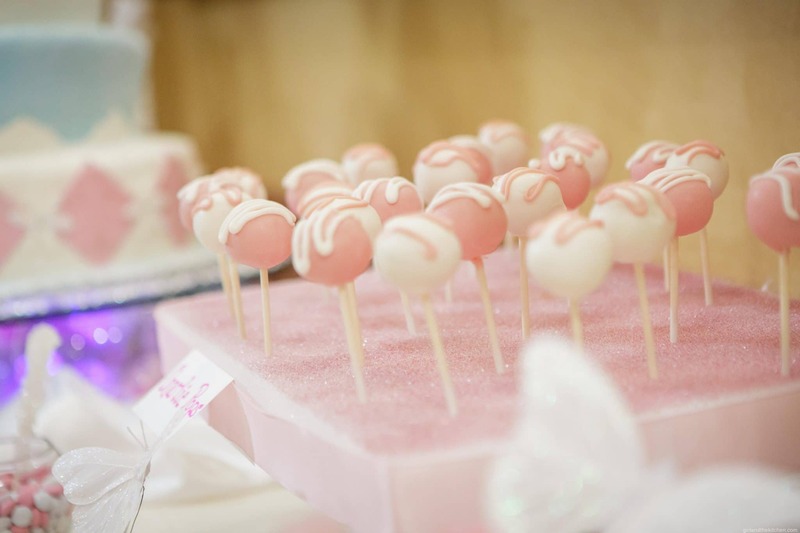 Like these mind blowingly gorgeous cake pops! 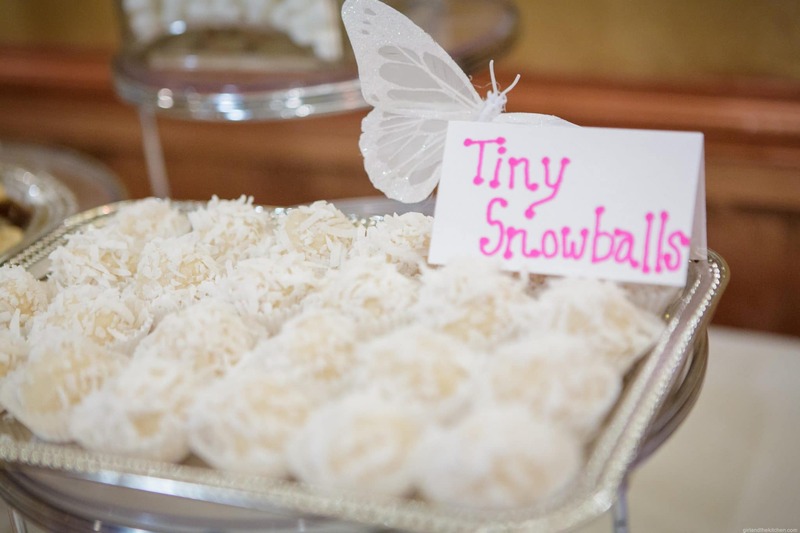 And these mini snowballs which were white chocolate truffles with coconut “snow”. 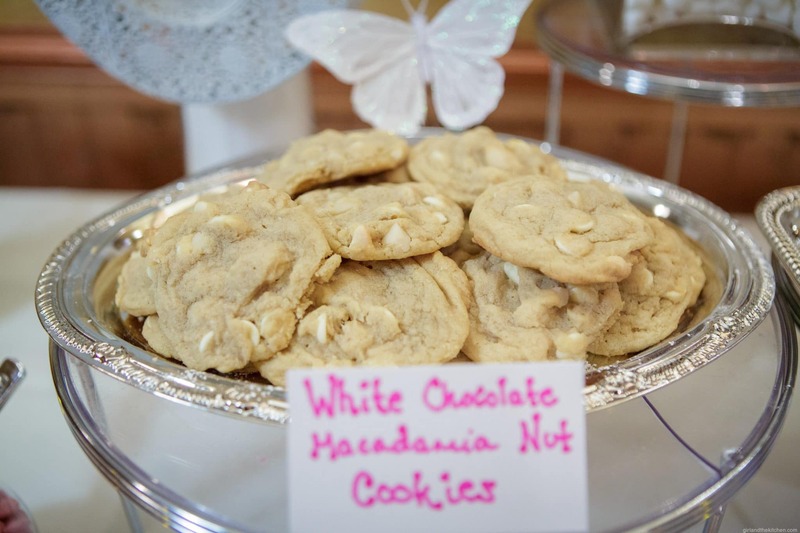 And these delicious white chocolate chunk cookies. 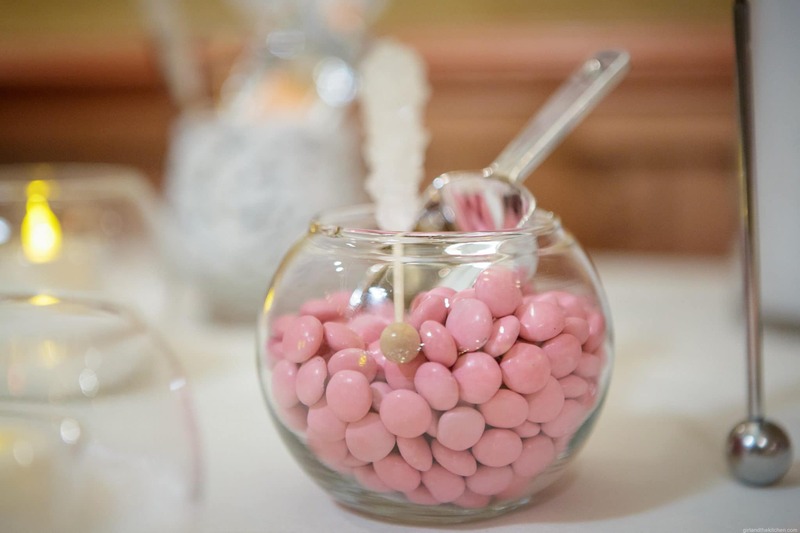 And she decorated the sweet table with these cute little pink M&M’s plus the icicle sticks. So needless to say, this girl has talent, galore! She and her toe-headed daughter Emma have made it a habit of baking on every snow day. 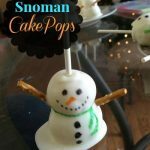 And this past New Year’s Day as the snow continued to blanket the streets in a white sheet, she baked up these amazingly adorable looking snowmen inspired by the movie Frozen! So with that… take it away Elina! My daughter squealed as the snow continued to fall and I came to realize that any chance of leaving the house was non-existent. “Can we build a snowman, like Olaf in the movie Frozen?” My daughter pleaded, pulling me out of bed. I have made these little guys a couple times already and people go crazy for them. Besides being ridiculously cute they are surprisingly easy to make, as long as you have the right ingredients, utensils and PATIENCE. This is not a difficult task, but it takes a bit of time. 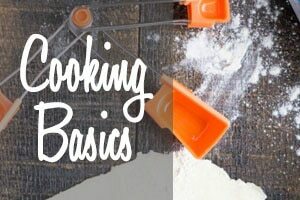 First take your favorite box of prepared cake mix and prepare according to package instructions. Let cool completely. 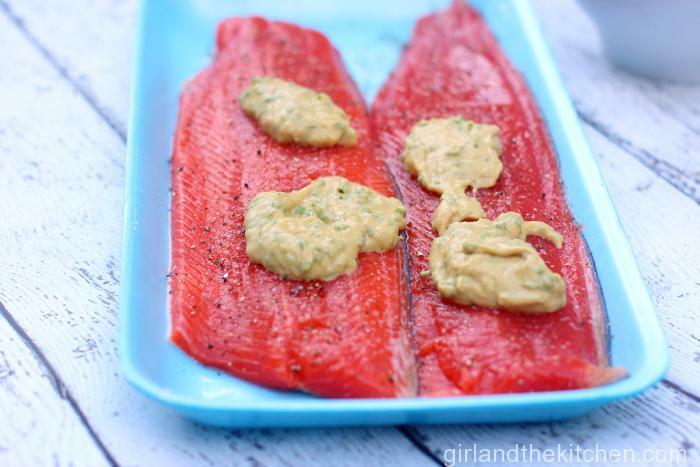 Use a knife to cut it into pieces and cut away the brown parts on the top, bottom and sides. Crumble the cake into a large bowl. Make sure there aren’t large lumps left. 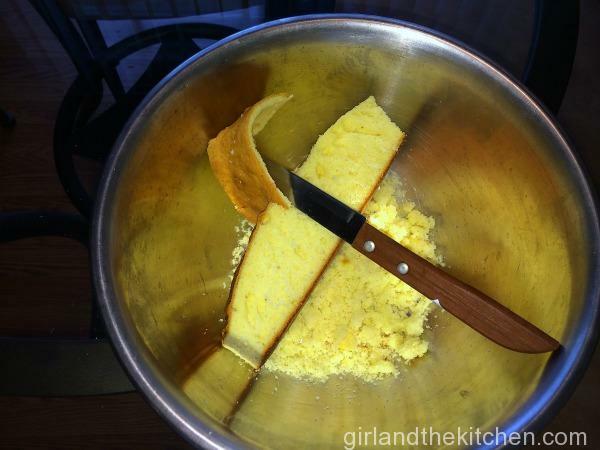 Use a large spoon to add frosting to the cake crumbs. 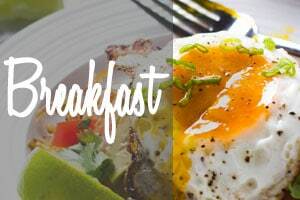 Start with a heaping spoon and distribute evenly. 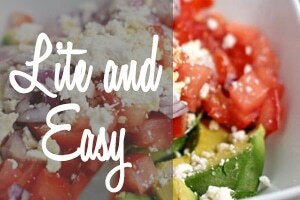 Add more little by little until you get the right consistency. You want the mixture to still look crumbly but moist enough to mold into a ball. 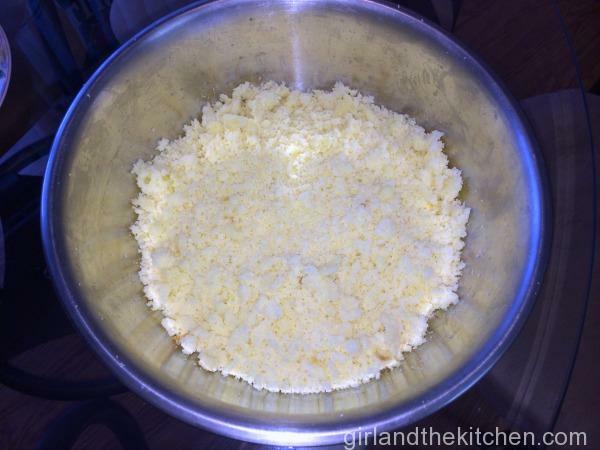 Mold the mixture into ping-pong sized balls. Make sure you roll tightly so it holds together well. 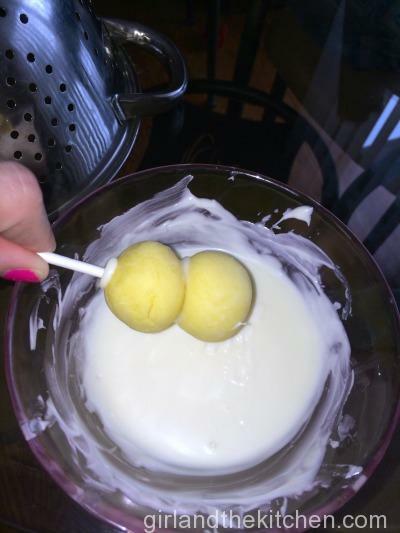 Make half the balls slightly smaller than the other. 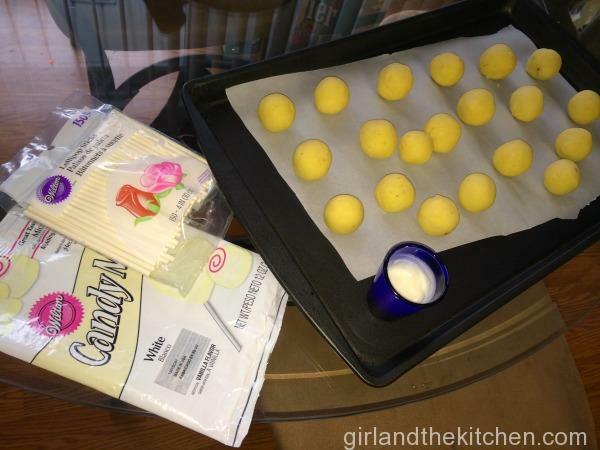 Place the completed balls on a large baking sheet lined with parchment paper. Melt a few white candy melts in the microwave in a small bowl/cup/shot glass. Use a stick or table knife to put a bit of melted coating on the tops of the larger cake ball and place the small ball on top. Then dip the tip of your lollipop stick into the coating and push through the two balls, stopping just short of the bottom. 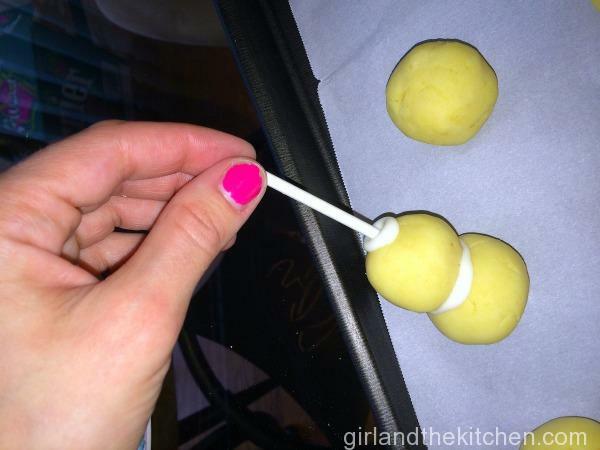 Put the cake pops in the freezer for 15 minutes so the lollipop sticks set and hold well. Melt the remaining bag and a half of white candy melts according to instructions until smooth. Try to use a deep, small container/bowl. 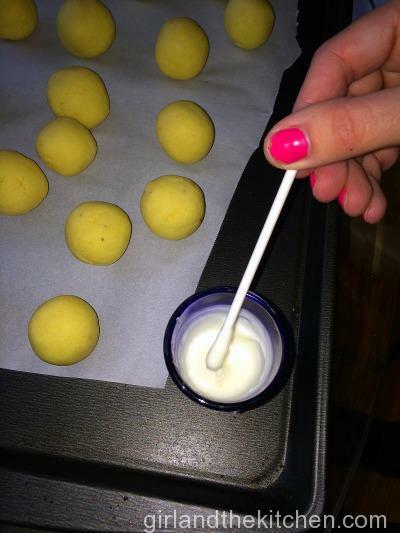 Take the cake pops out of the freezer and carefully dip them into the coating on a angle, not straight down. Do NOT twirl the stick, rather dip a side, turn, dip a side turn, until the cake balls are completely covered. 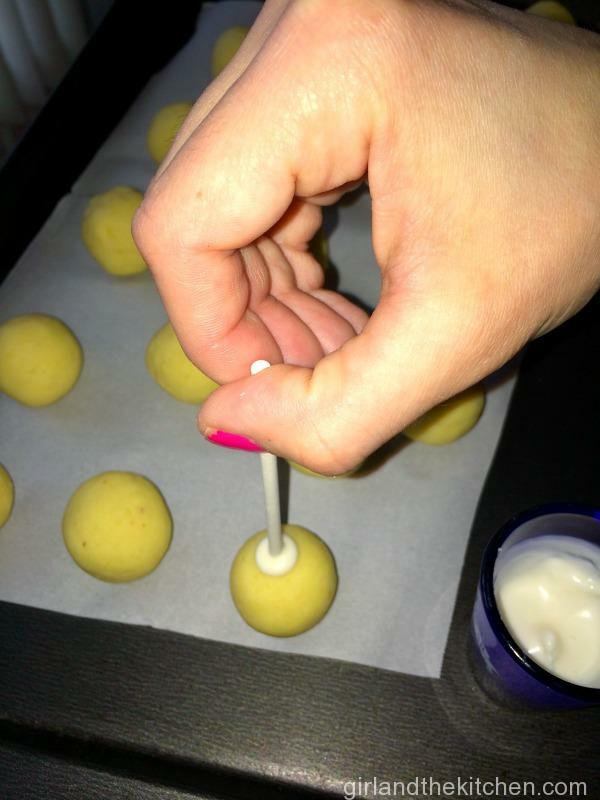 Let the excess coating drip off by holding the cake pop almost upside down, not on the side. 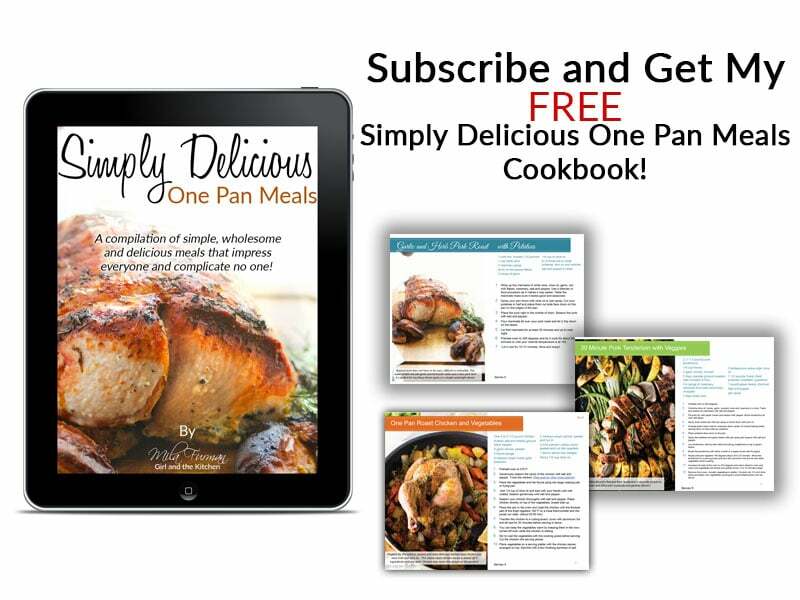 Otherwise you will have a lump on the side. 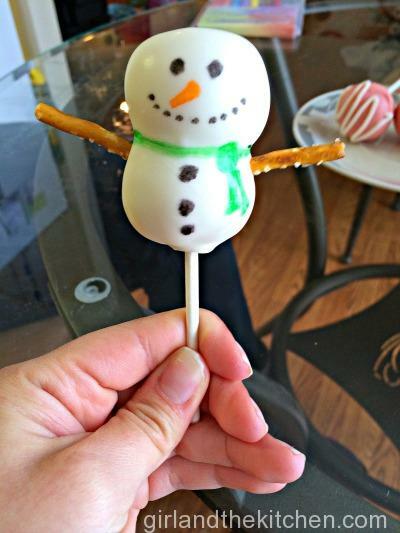 After you coat each cake pop, break a pretzel stick in half and insert the sticks into the cake pop, making arms for the snowman. Use the edible pens to draw little faces, buttons, scarves, etc. I use black, orange and green to make the snowmen pictured here. Bake the cake according to the instructions on the box.Let it cool completely. Crumble the cake into a large bowl. Make sure there aren't large lumps left. 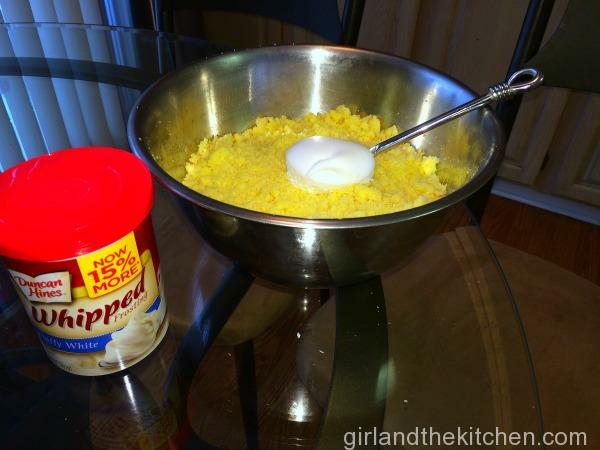 Use a large spoon to add frosting to the cake crumbs. Start with a heaping spoon and distribute evenly. 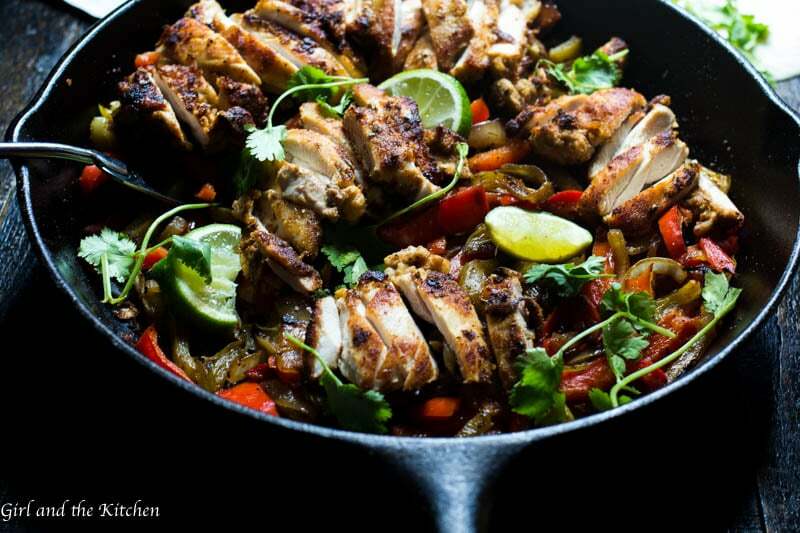 Add more little by little until you get the right consistency. You want the mixture to still look crumbly but moist enough to mold into a ball. 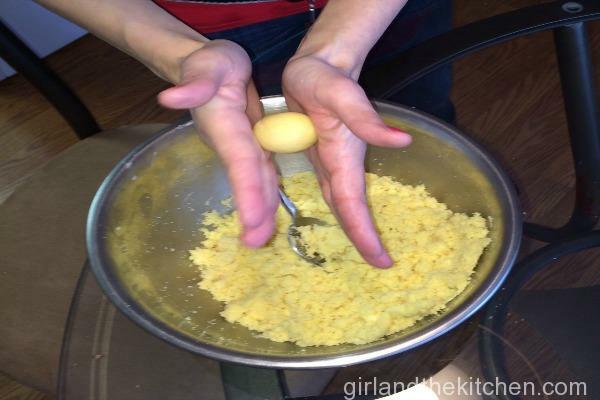 Mold the mixture into ping-pong sized balls. Make sure you roll tightly so it hold together well. 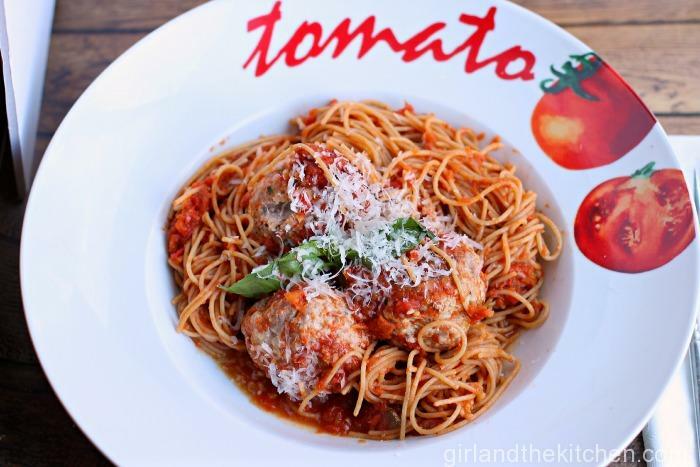 Make half the balls slightly smaller than the other. ***NOTE: please don't cut corners when melting the candy melts. Do it just like the instructions say, or you will burn them: Defrost setting, start at 1 min, then in 30 second intervals until smooth with no lumps. You can also add a drop of vegetable oil to the melted wafers to make them slightly smoother. Use a stick or table knife to put a bit of melted coating on the tops of the larger cake ball and place the small ball on top. Then dip the tip of your lollipop stick into the coating and push through the two balls, stopping just short of the bottom. Repeat with all balls. ***NOTE: this is for the "sitting snowman" (stick comes out of the head). 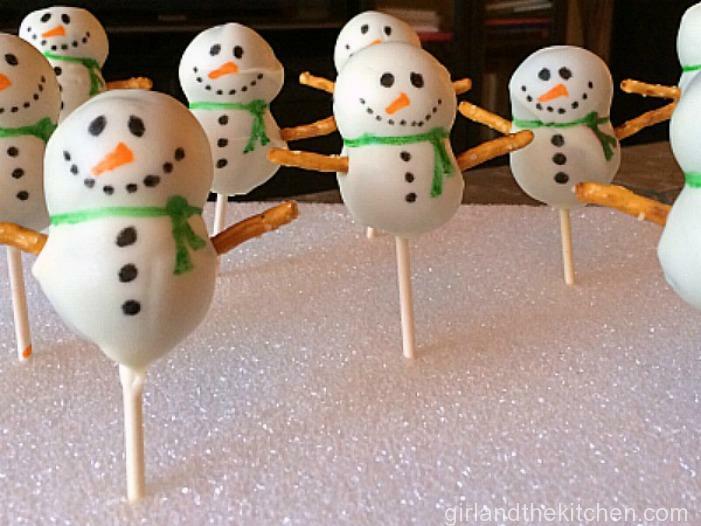 If you want a "standing snowman" (stick comes out of the tush), then do the larger balls on top. 10. 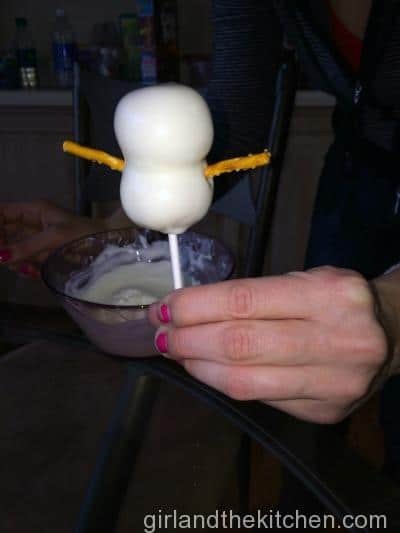 After you coat each cake pop, break a pretzel stick in half and insert the sticks into the cake pop, making arms for the snowman. 11. 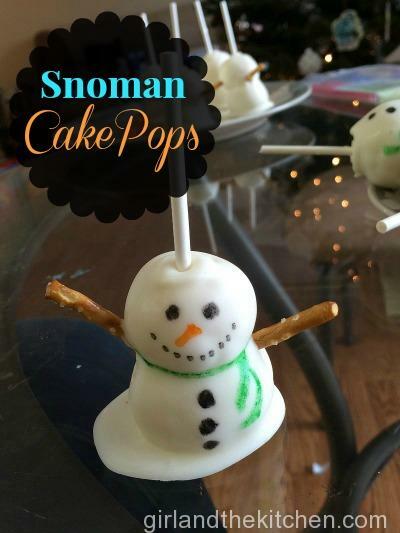 Use a foam block or collander to hold the pops that are the "standing snowmen" or the parchment lined sheet for the "sitting snowman"
13. 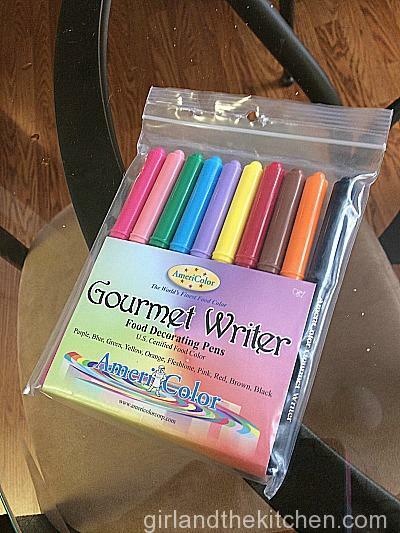 Use the edible pens to draw little faces, buttons, scarves, etc. I use black, orange and green to make the snowmen pictured here.